We will miss our friend and colleague, Kathy. 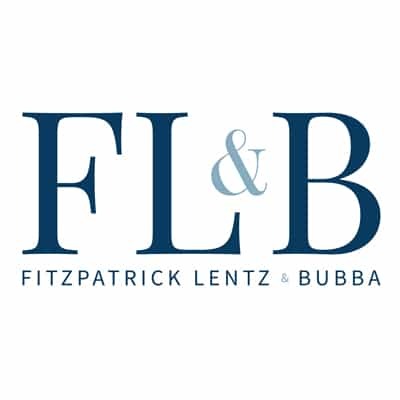 It is with great sorrow that Fitzpatrick Lentz & Bubba (FLB) announces the passing of our friend and colleague, Kathy Mills on February 1, 2019. Kathy focused much of her 50-year career on employment and labor law, serving first as a partner in a large law firm in Pittsburgh, one of the few women partners in “Big Law” at the time. Later, she had a long and successful career at Bethlehem Steel. Kathy joined FLB in 2006 and anchored the Firm’s Employment and Labor Law Practice with her practical perspective and wealth of substantial knowledge. Kathy was active in the community throughout her career. Kathy served as the Chair of the Judicial Administration Committee for the Pennsylvania Bar Association. Within the Firm, her generosity knew no bounds. Whether she was donating to our food drives, knitting booties for babies in need or buying popcorn and cookies from employees’ children, she was always the first to raise her hand when approached about a charitable donation. 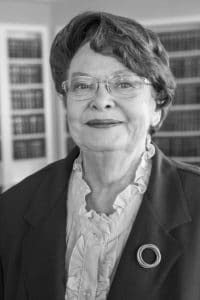 In recent years, she served on a variety of nonprofit boards, including Minsi Trails Council, St. Luke’s University Health Network Executive Committee, Historic Bethlehem Inc., Visiting Nurse Association of St. Luke’s University Health Network, Weller Health Education Center, St. Luke’s Nurse-Family Partnership, Paralegal Studies Program at Northampton Community College, Children’s Coalition of the Lehigh Valley Board of Directors, and National Museum of Industrial History. Her extraordinary contributions to the community were honored in 2016 when she received the “Shining Star” award from St. Luke’s University Health Network. Kathy’s endless optimism and unconditional pleasant disposition will be missed. We know that Kathy’s loss is felt by many, both inside and outside the Firm. Our thoughts are with her family and all who loved her, as well as the many people whose lives she touched. Thank you so much, she loved working with flb. So nice of you to put this up. Deeply appreciated. Thanks so much for your kind words. She loved working with FLB, made some great friends there, spoke very highly of her COLLEAGUES thanks again. -Eugene.